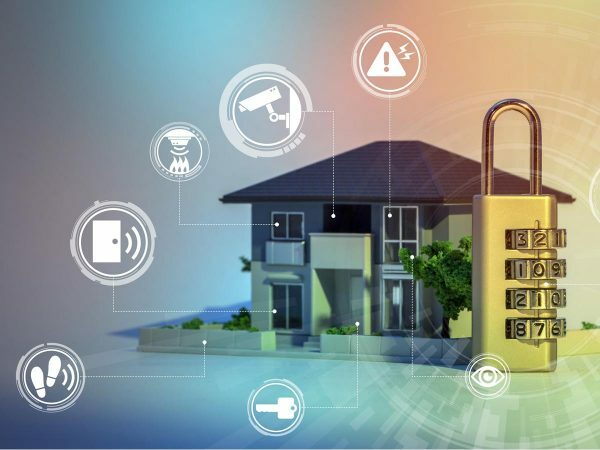 The basic features of home alarm system are the keypad, the control panel, access monitor or monitoring system, a siren and the offsite control station. To protect a home, such basic features are enough. They may protect your home from burglars but if you want added protection, you should look for an advanced security alarm. Security alarms in the current times are advanced than what they used to be. They have advanced features and so they offer added protection to the house. What you may expect is 24X7 hours security. As soon as someone barges into a house, the security alarm featuring a control panel connects the home to a specialist security guard. It is impossible for a burglar to bypass the feature and to pass for a homeowner. Only a few security alarms have this feature. What comes to your mind when you think of a home security alarm? You may feel that the purpose of the security alarm is to safeguard your premise from burglars. No! The function is not just restricted to this. Its purpose is not only to protect you and your belongings from burglar. The function is much broader for it protects the house from fire also. This is where we can discuss about smoke detection system. The smoke detection system is connected to the house security system and so whenever there is a smoke due to fire, the fire control station gets notified. Advanced security alarms come with this feature of glass break detector. The alarm starts sounding as soon as the glass breaks. The glass break detector feature must be included in the home security system. It may hence identify the sound of glass that breaks. As soon as the glass breaks, the home security system is notified and the alarm starts sounding. Most of the home security systems only identify the opening and the closing of gates and not the windows breaking. So, a burglar can enter from the windows by breaking the glass. The installation of glass break detector minimizes the change of a burglar entering through the windows. Panic button is again a sort of optional feature. You may place the hand-held panic button devices in strategic locations so that the homeowners can press the button when in trouble. An immediate message will be sent to the monitoring company that the home is in trouble. Send the alarm either silently or let the siren sound. You must also look for the feature of motion detector in the home security system. The motion detector feature may detect the entry of another person in the house. If something is suspicious, the alarm will start sounding. The home security alarm may be either simple or complex. You may choose security alarms as per the level of security you want. If you require a security alarm for commercial space, buy an advanced alarm system. Security alarms must form the part of every home if an area experiences burglary quite frequently.